Most people today know enough about mold to know that it is a potential health problem. You may envision it as a serious respiratory health concern. This mysterious enigma does not wear a skull and crossbones, but some see it as a “deal killer” just the same. Today we’ll share some facts about dealing with potential mold problems in the middle of a real estate transaction. Why is Mold a health concern? Mold can trigger allergic reactions, asthma, and other respiratory issues. Some people are more sensitive to molds. For these people, exposure to molds can cause nasal stuffiness, eye irritation, wheezing, or skin irritation. Some people, such as those with serious allergies to molds, may have more severe reactions. The presence of mold does not always spell disaster. Some types of molds are dangerous and some are not. We cannot tell which ones are dangerous by a visual examination. Areas of greater concern include unventilated spots such as damp crawl spaces, leaky finished basements, and attics with little or no airflow. Contact a trusted professional home inspector to see if mold is a potential concern in your home and find out what to do about it. Small areas with mold issues might be curable by the homeowner. Proper cleaning and/or removal of damaged materials can help eliminate mold concerns, but only if the source of moisture is cut off. If the problem is more serious, it should be handled by a professional mold remediation contractor. The HVAC system and ductwork can harbor mold spores and is usually included in the remediation plan. 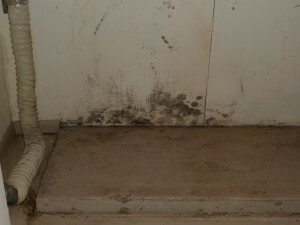 Mold is dependent upon moisture to continue to grow, reproduce and survive. Ventilation can be added to crawl spaces and attics to promote airflow. There are plenty of methods of eliminating basement moisture issues. Some methods are easy and others are complicated and expensive. The decreased health risk to you and your family easily outweighs financial considerations. Dehumidifiers can also help reduce moisture. If there is a potential mold problem affecting the indoor environmental health of the property, you may wish to consider hiring an indoor environmental professional for inspection, testing, lab evaluations and appropriate remediation plans, procedures and protocols. Since tiny particles of mold are everywhere, testing for mold is not about the mere presence of it, but rather a process to determine the species of molds and the quantity of molds that may make it a health risk. Hardware store test kits are not considered trustworthy. 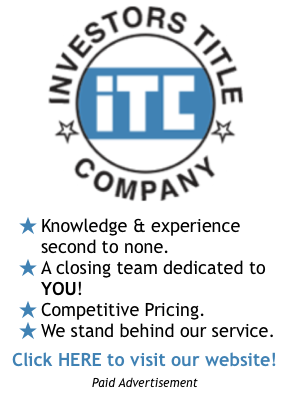 Testing can only be done by a qualified lab through a trained professional. 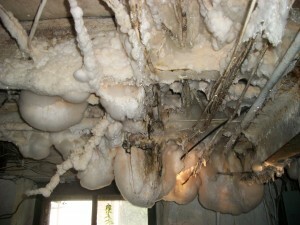 You may find qualified mold inspection professionals throughout the entire United States at www.acac.org. About the author: Aaron Mayer is a home inspector with Housewarming Home Inspections and is currently serving as the 2012 President of the St. Louis Chapter of the American Society of Home Inspectors (ASHI). Aaroncan be reached by email at PickHousewarming@netzero.net or by phone at 314.323.7458. 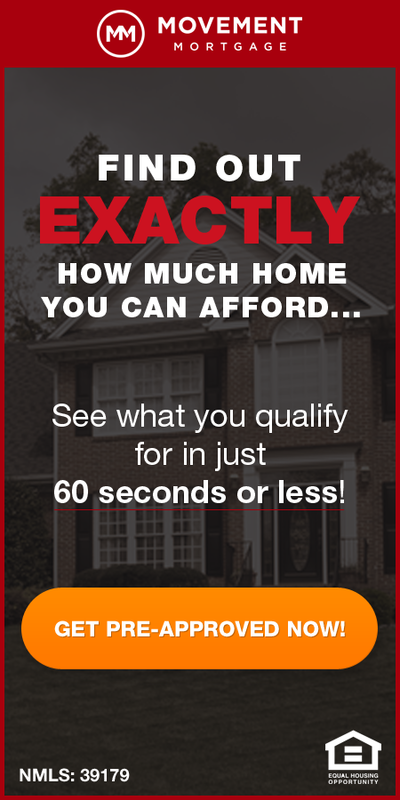 Be sure to visit Aaron’s website at www.HousewarmingHomeInspections.com.